The main mission of the boys’ soccer program is to create male athletes who are passionate about soccer and who are well-rounded individuals.  The teams strive to have players who are in good standing academically, physically, and spiritually. These athletes are exposed to a meticulous and competitive program that emphasizes on performing at the best of your ability at every practice and game. 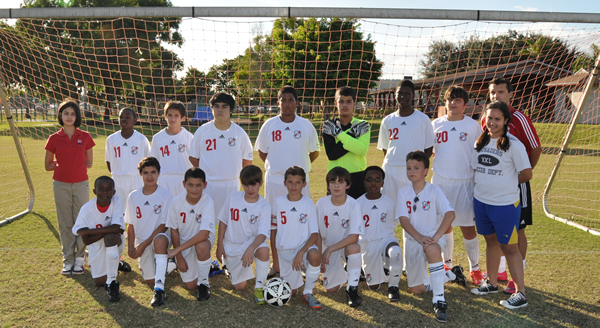 7th-8th grade boys comprise the Junior High boys’ soccer team. The team welcomes players who want to develop their soccer skills and who have a strong work ethic. The team competes within a middle school league and would love to see the stands filled at every game! The Varsity boys’ soccer teams run up and down the field putting forth their best efforts at every game and would truly appreciate everyone’s support. These boys work very hard and deserve encouraging shouts coming from the stands, so make sure to come out to a game! We would like to thank all of our dedicated soccer fans.